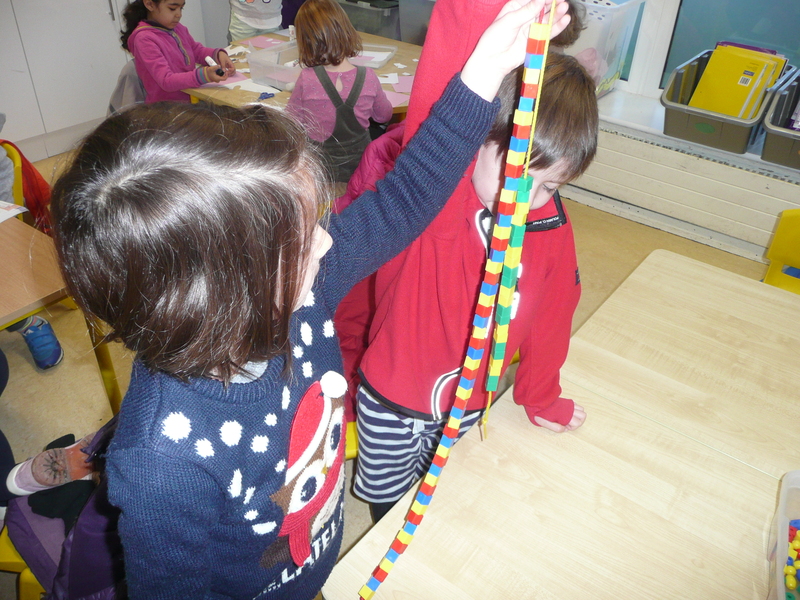 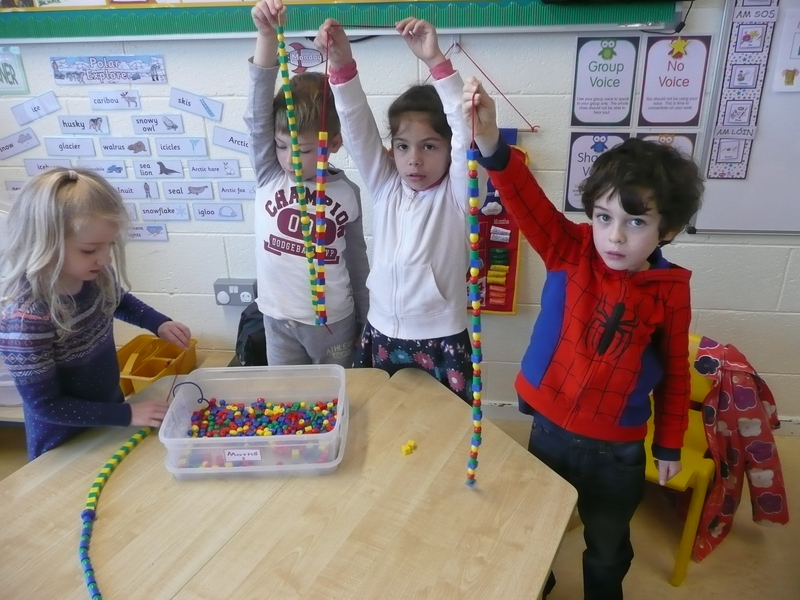 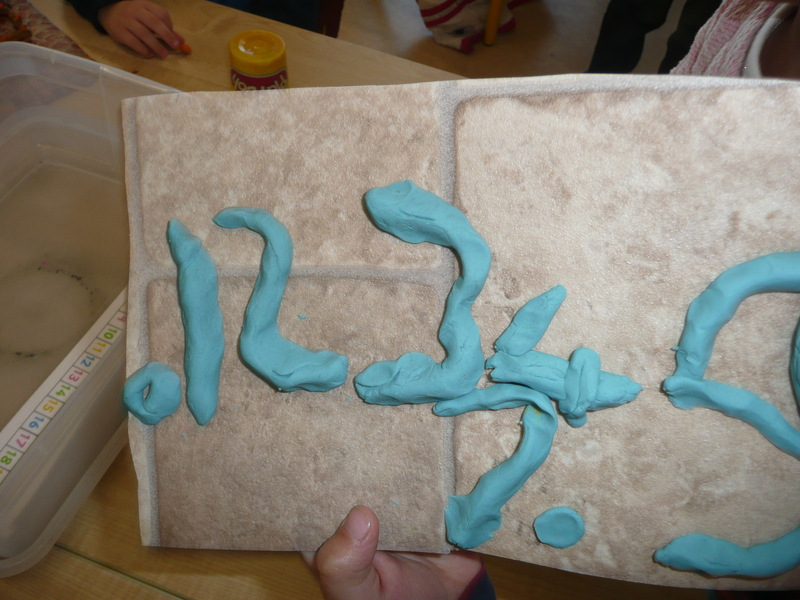 In Tamasine’s Senior Infants we have been learning about 3D patterns and the number 7. 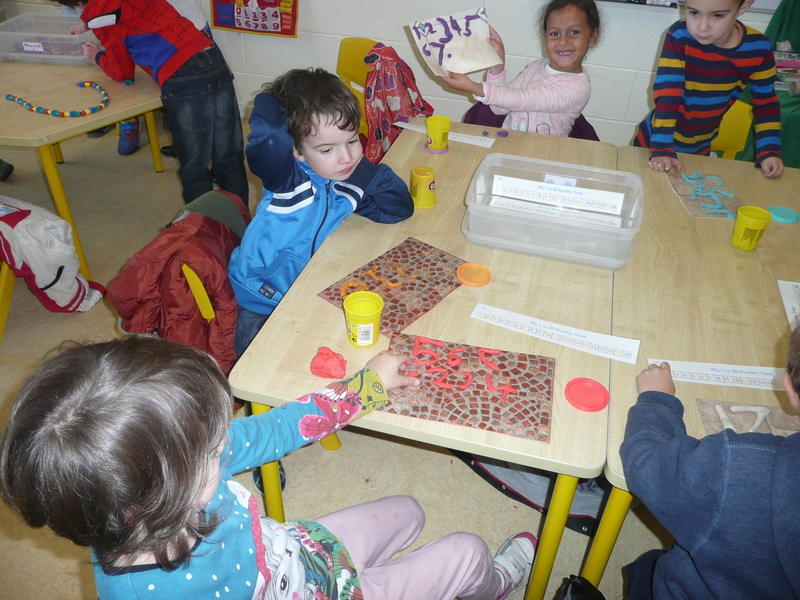 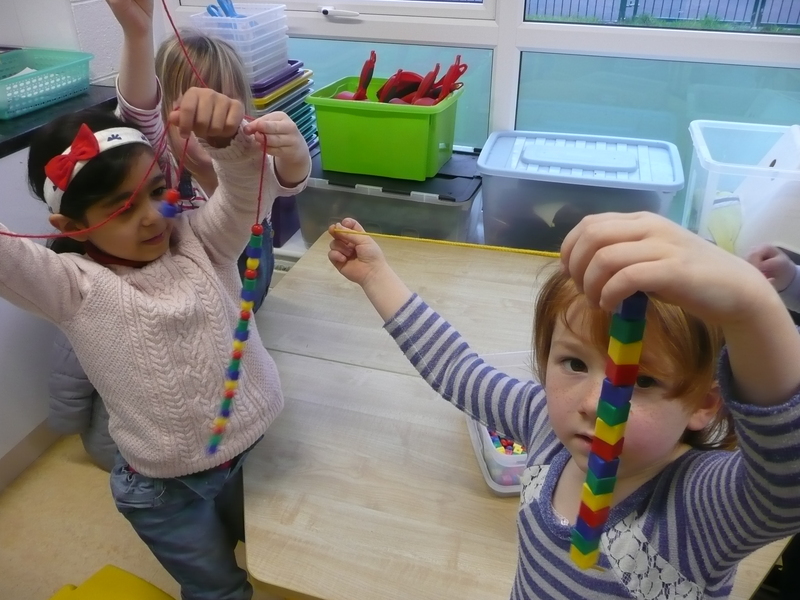 Some of us are making patterns with colour and shape and others are getting know the number 7 by making flowers with seven petals, playing ‘What’s my Number?’ and creating the numbers 0 to 7 using Play-Doh. 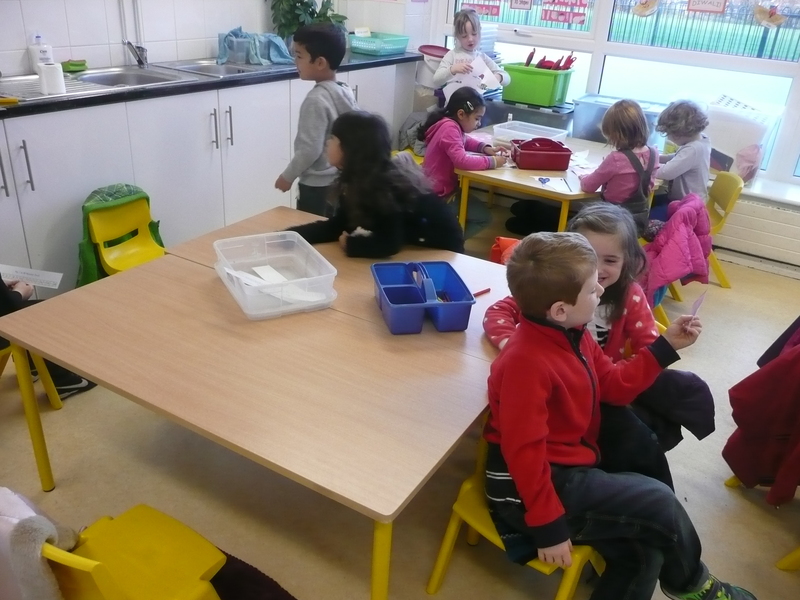 Here we are hard at work during our group activities!